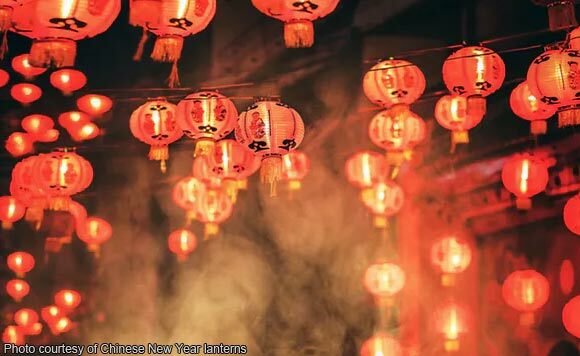 A more festive Chinese New Year celebration is expected in Davao City on February 5, an official said. Davao City Chinatown Development Council public relations officer Jasper Huang said that this year’s festivity is “unique” as the five performances will narrate, through dance and other methods, the history of Chinatown in the city. “We will be making news by giving away torotot to the audience and simultaneously blowing it during the countdown,” he said. He said the traditional Dragon Dance and Lion Dance will be performed. “There will also be fireworks as visuals on the LED wall and drum beaters during the countdown,” Huang said. A Confetti Blizzard will make the event more colorful and interesting. Other performances have been prepared for the event, Huang added. President Rodrigo Duterte, through Proclamation No. 555 issued in August 2018, has declared the Chinese New Year as a special non-working holiday in the entire country.